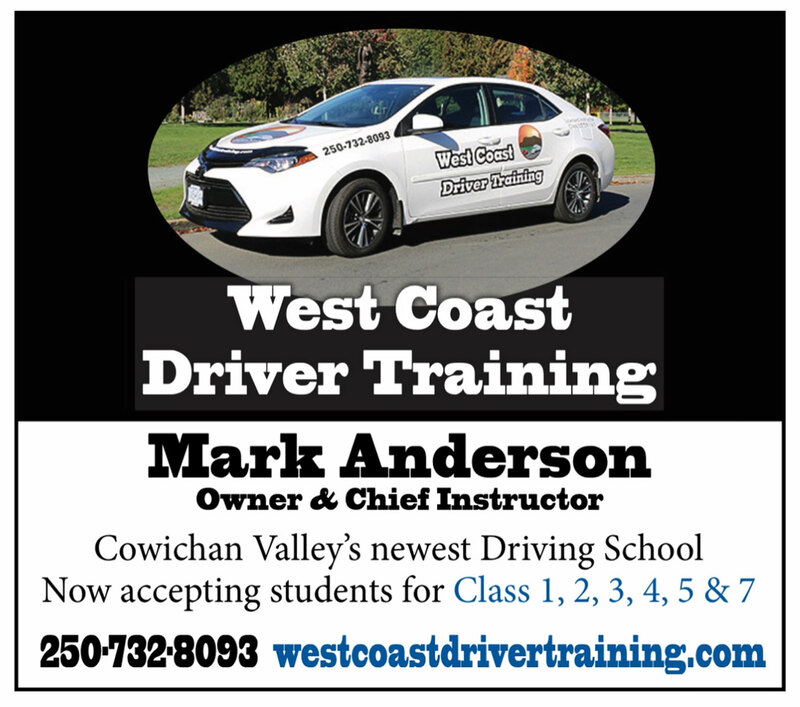 West Coast Driver Training is the newest Driving School in the Cowichan Valley and we are now booking new students. We offer competitively priced Driving Lessons taught by a Driving Instructor with decades of professional driving experience and the highest ICBC Driving Instructor Licensing certification among current Cowichan Valley Driving Instructors. As a newly opened Driver Training School we currently have openings available. Book with us and learn to drive with our Professional Drivers and Instructors.